President Trump on Saturday eviscerated Obama for taking no action during the Russian hacking that occurred in 2016. “The stories you heard about the 12 Russians yesterday took place during the Obama Administration, not the Trump Administration. 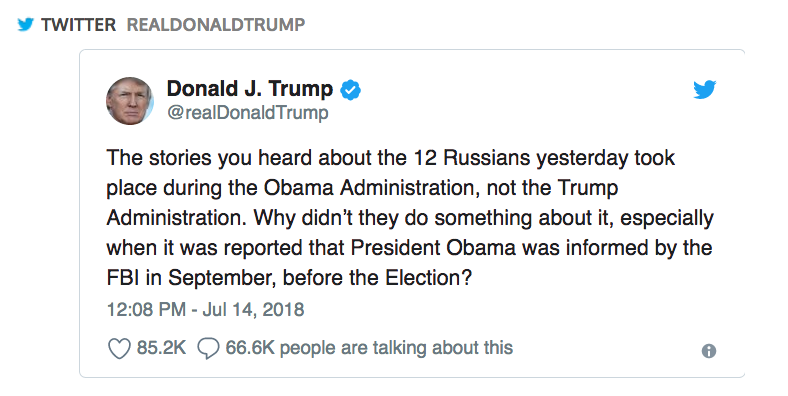 Why didn’t they do something about it, especially when it was reported that President Obama was informed by the FBI in September, before the Election?” Trump tweeted, criticizing Obama’s knowledge of the hacking, but did not do anything about. “These Russian individuals did their work during the Obama years. 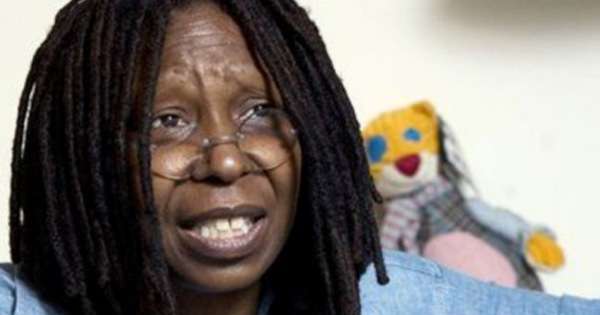 Why didn’t Obama do something about it? Because he thought Crooked Hillary Clinton would win, that’s why. 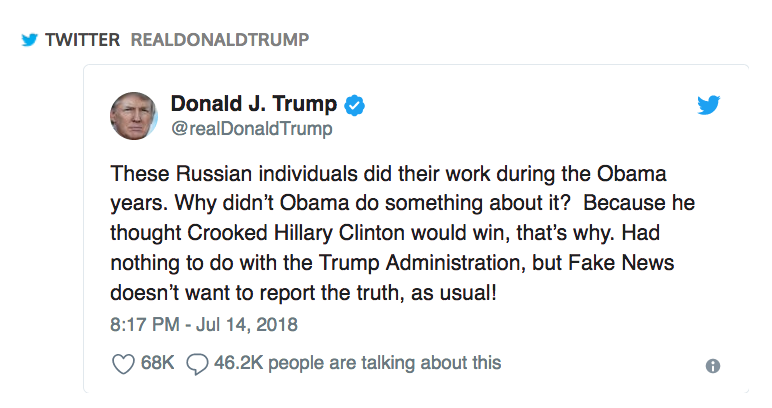 Had nothing to do with the Trump Administration, but Fake News doesn’t want to report the truth, as usual!” Trump continued, pointing out Obama thought Hillary was going to win. These are valid points. Let’s see how Obama answers.